The end of 2018 marked the rise of a few new Cape Town restaurant contenders that were ready to take the Cape Town food scene by storm, and Salsify At The Roundhouse is most certainly one. Salsify at the Roundhouse is the spectacular creation of two of Cape Town’s fine dining gurus, Luke Dale-Roberts and Ryan Cole. Luke Dale-Roberts, founder and owner of The Test Kitchen, The Pot Luck Club and The Shortmarket Club, and his head chef Ryan Cole have now added Salsify At The Roindhouse to their list of impressive and iconic Cape Town eateries. And like all its counterparts, Salsify is definitely pushing the culinary boundaries, but in the very best way! An a la carte menu of delicate yet intense seasonal flavours and techniques is what you can expect, but this is a Luke Dale Roberts creation after all, so you better believe they have a few surprises up their sleeves! This hot new urban eatery has taken the Cape Town restaurant scene by storm and is showing no signs of backing down. At FYN, they promise way more than just an incredible food experience, they guarantee an adventure, and what an adventure it will be indeed! At the head of it all is Peter Tempelhoff, with over 22 years of experience he has finally turned his dream into a reality and created this urban eatery masterpiece that pushes traditional boundaries and celebrates bold flavours. At FYN, South Africa’s wild freedom is tempered by the rigours of contemporary cuisine to create a restaurant at the very edge of it all. FYN’s menu (and decor) is African-inspired, with an overarching Japanese aesthetic, making for an utterly seductive (and delicious) combination of tastes, flavours, textures and styles. 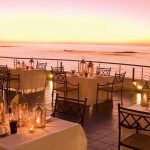 But besides sensational flavours and a truly unique restaurant experience, FYN boasts one of the most spectacular views of Table Mountain and beyond. This is a fifth-floor culinary gem that is certainly well worth the visit! Cape Town’s trendy Church Street is home to this new sophisticated spot headed up by sister due and dream team, Ash Heeger (of the now closed Ash restaurant) and Mandy van der Berg. Named after the nearly extinct Karoo animal, Riverine Rabbit is centred around the importance of sustainability and conscious cooking, they therefore pride themselves on using locally sourced, seasonal ingredients. At Riverine Rabbit guests can enjoy their exquisite selection of hand-crafted menu items in one of three ways: select from a short three-course offering, a five-course reduced tasting menu, or go all the way with a carefully curated seven-course tasting menu. They also offer a sensational Chef’s Table Experience that takes place in the heart and soul of it all, the kitchen. Thereby giving guest’s a front row seat to all the action and deliciousness! It is said to be a truly unique, not-to-be-missed experience! This is pure Cape Town pizza heaven if there ever was one! Bocca is back on Bree Street and we’re not mad about it one bit, and neither will you be. The new, reimagined Bocca is back and better than ever before, boasting new owners and a brand new menu, this is an absolute must for any lover of Italian food, and even if you’re not all that into pizza, you’ll definitely be a believer after just one bite of their scrumptious Neapolitan-style pizzas made in a super-snazzy Italian-imported oven – all we can say is YUM! The urban Italian eatery boasts a modern, yet vibrant atmosphere where guests are encouraged to sit back, relax and enjoy the true essence of social Italian dining. It’s all about classic Italian preparations which deliver simple and authentic flavours in sharing plates, because good food is meant to be shared and celebrated! The Shortmarket Club’s Chef Wesley Randles has taken over the space formally occupied by Outrage of Modesty and created The Commissary. The Commissary is a no-fuss casual eatery and is nothing like you’ve seen before, but everything you never knew you needed in a Cape Town restaurant. Welcomed by a graffitied-hallway and greeted with a laid-back atmosphere, communal tables, multi-coloured lights and splashes of spray paint, this new Mother City culinary gem encourages you to let your hair down and have the absolute best time. And you better believe that the food is every bit as bold and fierce as the décor. It boasts a small yet interesting menu jam-packed with casual, flavour-packed plates, inspiring combinations and ‘moreish’ menu options. At The Commissary sharing is caring and their sensational sharing plates make it oh so easy! At The Commissary there are no reservations, and people are seated on a first-come, first-served basis, so make sure you’re there nice and early to avoid missing out! Situated in a spectacular historic building in Dorp Street, Stellenbosch, Eike celebrates South African food and heritage to the most beautiful, and delicious, extent. Eike is Chef Bertus Basson’s new kid on the block, and marks his 6th restaurant. But Eike is all about celebrating local cuisine, beautifully inspired by childhood memories of classic South African dishes and the exploration of physical and cultural landscapes of our beautiful country. It is about highlighting, embracing and showcasing the true taste of South Africa and the flavours and taste sensations that accompany it. Eike serves a fixed menu, but accommodate various dietary requirements. Is this lucky number SEVEN, well for acclaimed chef and restaurateur George Jardine it might just be! As you’ve probably guessed, this is Chef George Jardine’s seventh restaurant, titled SEVEN, and it’s now up and running at shop SEVEN at the Avenues Centre in Somerset West, yes, as you can see it’s all about SEVEN! At SEVEN the vibe is relaxed and informal and you can expect an incredible a la carte menu which changes weekly, thereby keeping things fresh and interesting and its patrons on their toes. In essence SEVEN is a modern, contemporary everyday eatery that embodies simple, flavoursome and delicious food, because that’s all that really matters. Drawing inspiration from seasonal locally-sourced fresh produce and meat products, Chef Jardine uses these as the building blocks of his tasty food. Award-winning Chef Jardine’s signature beef with bearnaise and soufflé are said to be quite the treat! It only seems fit that one of the coolest suburbs in the world, Kalk Bay, is now home to a cool new rustic Cape Town eatery. From inspired foodie Charmaine Lilje (of Chardonnay Deli in Constantia), comes the Dalebrook Café, a farmstall, bakery and restaurant in the heart of the ever-charming Kalk Bay. Boasting a wide range of healthy and homemade products you can expect to find anything from delicious home-baked breads, sensational cakes, light, healthy meals (catering for all diets), a selection of artisanal sourdough flatbreads, scrumptious seafood options, home-made ice-cream, coffee, smoothies and so much more! Dalebrook Cafe welcomes you with a beautiful and relaxed atmosphere, and if the delicious food doesn’t have you going back again and again, the sensational sea view over False Bay certainly will. This hot new Cape Town restaurant is all about pushing the boundaries of creativity, and you are invited to go along for the exciting, and delicious, ride! The Belly of the Beast is an online-bookings-only fine-dining restaurant headed up by Chef Neil Swart, and is co-owned by Anouchka Horn. 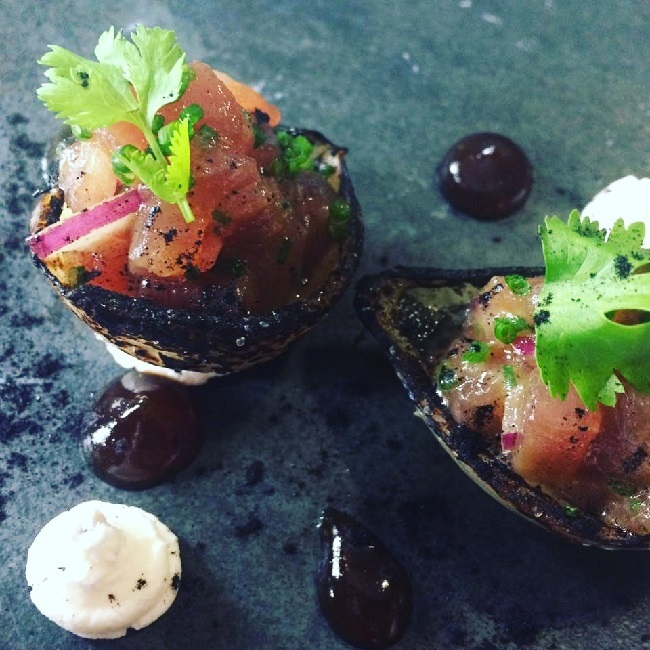 In his pursuit of unhindered culinary creativity, Chef Neil Swart has created a culinary Cape Town gem that boasts bold, daring in-depth flavours served in a more personal dining atmosphere. This industrio-mod eatery therefore only caters for a maximum of 20 guests per service, thereby offering a more personalized, unique and intimate dining experience. There are no menu options or set amount of courses at this Harrington Street restaurant, all you do is show up and trust these culinary masterminds to satisfy you with their seasonal fair. Seems like a fair deal, don’t you agree? If you’re a lover of tapas and wine, you’ll be sure to fall head over heels in love with ChiCha! A sophisticated tapas restaurant and wine-bar in Sea Point, ChiCha is unpretentious and laid-back and encourages you to sit back, relax and soak up all the good vibes they have to offer. You can expect an incredible selection of tapas embodying full flavours, delicious combinations, fan-favourites and a few surprizes, thereby providing something for everyone to enjoy. ChiCha’s wine-bar boasts a massive and exciting wine list that includes wonderful by-the-glass options that pair perfectly with a variety of tapas selections. Let’s be honest, there’s nothing quite like enjoying a sensational glass of wine while dining on delicious tapas in the company of some really cool people, and ChiCha is definitely the Sea Point tapas gem you should be doing it at! 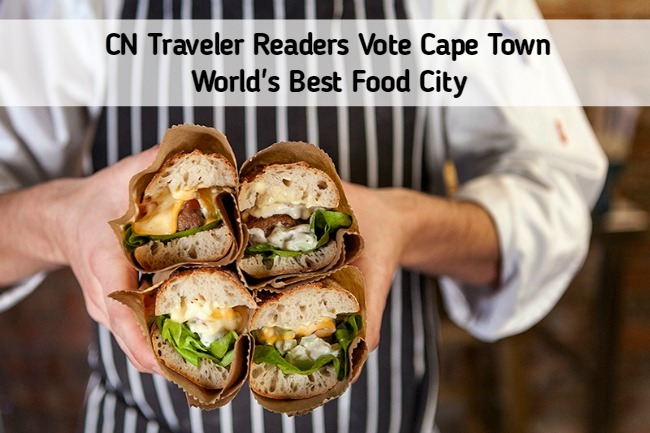 Whichever new Cape Town restaurant or trendy eatery you choose, it promises to be worth every bite! 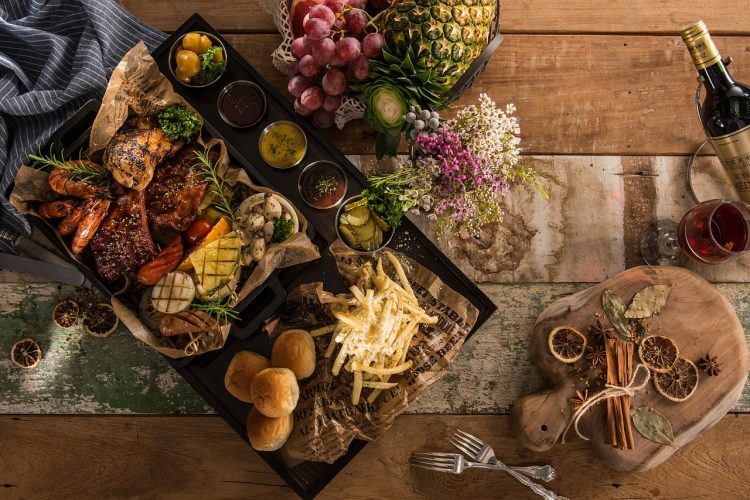 With exciting new flavours, daring combination, classic fan-favourites and re-imagined childhood delights, the Cape Town food scene caters to every taste bud, sudden craving and dietary requirement. There is no food adventure quite like a Mother City food adventure, so make sure you indulge in every single second of it, and with this fine selection of Cape Town’s best new restaurants you absolutely can’t not! 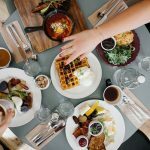 Looking for more help finding the hottest new restaurants across Cape Town? View our destination guides to find out more about popular areas in the Mother City. You can also contact us if you would like to learn more about accommodation on offer in the city. 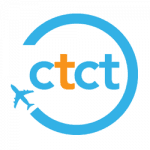 We will help you plan your stay, booking the best restaurants in Cape Town by neighbourhood along with tours, car hire and everything else you could ever need.